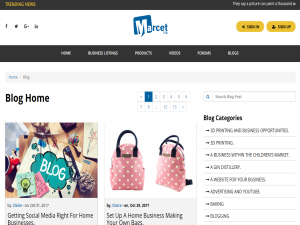 Marcetme is an online resource for those that have their own business, work from home or home business. The blog includes informative content on various topics including working from home, family and children. How to navigate Social media and small Business ideas. The Blog also includes franchise information, Blogging and food Businesses, there are also many more.